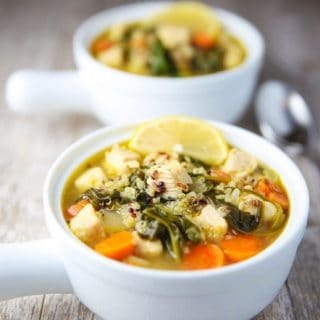 This Lemon Chicken Quinoa Soup with Spinach is packed with so much goodness and nutrition! 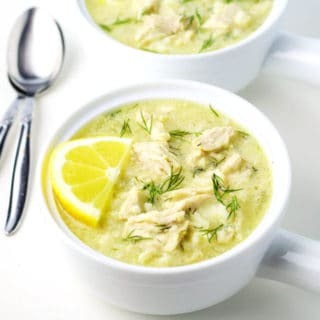 So hearty and flavorful, this will be your new favorite soup! 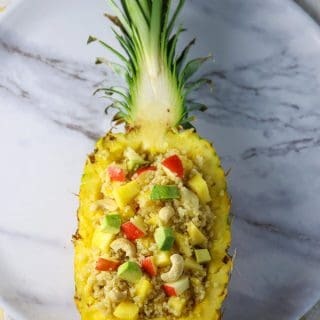 This Pineapple Quinoa Citrus Salad is super easy to make and is bursting with flavors! 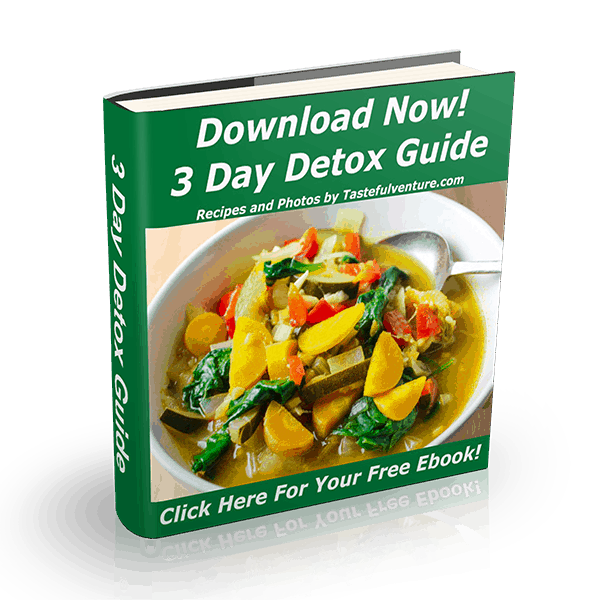 It’s great as a side dish or as a meal! 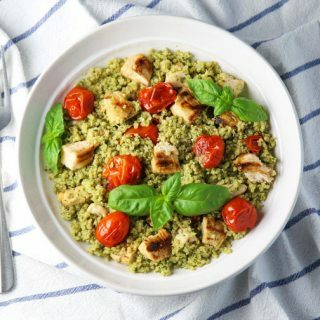 This Basil Pesto Quinoa with Grilled Chicken and Tomatoes is easy to make, healthy, and full of flavor! 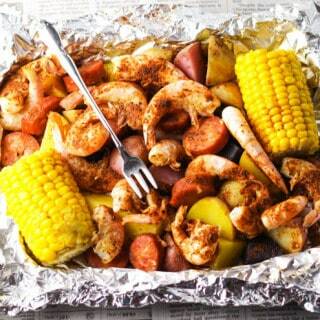 You can serve this warm or cold, so it’s perfect for any time of year! This post was sponsored by Fresh From Florida as part of an Influencer Activation for Influence Central, however, all opinions expressed are my own. 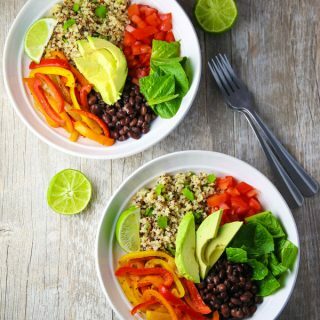 These Quinoa Fajita Bowls come together in less than 30 minutes and are loaded with flavor! This is a great Vegetarian, Gluten Free option for Mexican night! 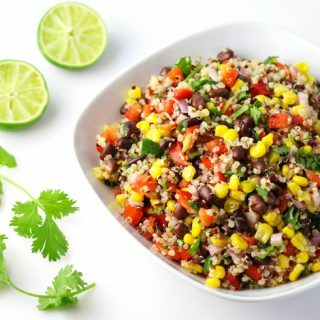 This Cilantro Lime Quinoa only requires 3 simple ingredients and goes perfectly with any Mexican meal! 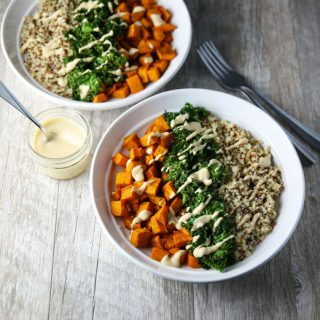 These Healing Turmeric Sweet Potato Kale Quinoa Bowls are loaded with goodness! Topped it with a Lemon, Tahini, Maple Syrup Dressing for the win! 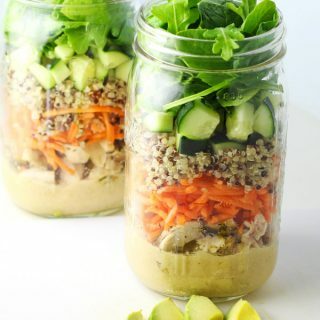 These Chicken and Quinoa Mason Jar Salads are perfect for Meal Prepping! Have you guys tried meal prepping yet? 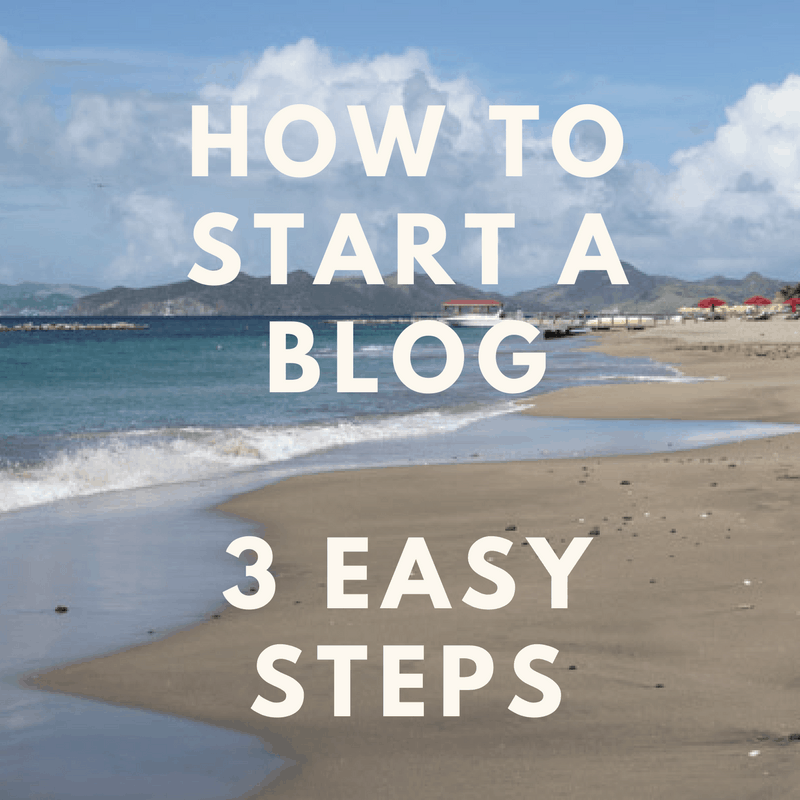 I’ve been trying to do this more and more to make my life a bit easier and less chaotic around meal times. 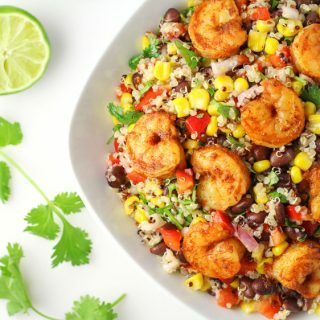 This Caribbean Shrimp Quinoa Salad is the perfect side dish or main meal at your next BBQ! 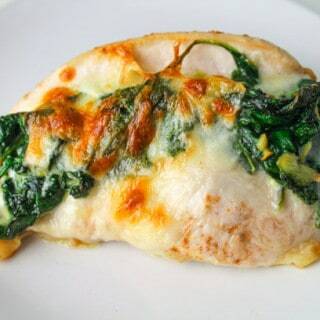 It’s great either served hot or cold, and is easy to make ahead of time. I actually prefer it served cold better, but hey you can decide for yourself! 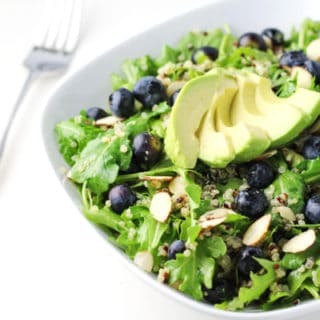 This Blueberry Quinoa Arugula Salad with Honey Lemon Vinaigrette is so light, refreshing, and packed full of protein! This is the perfect salad for summer!